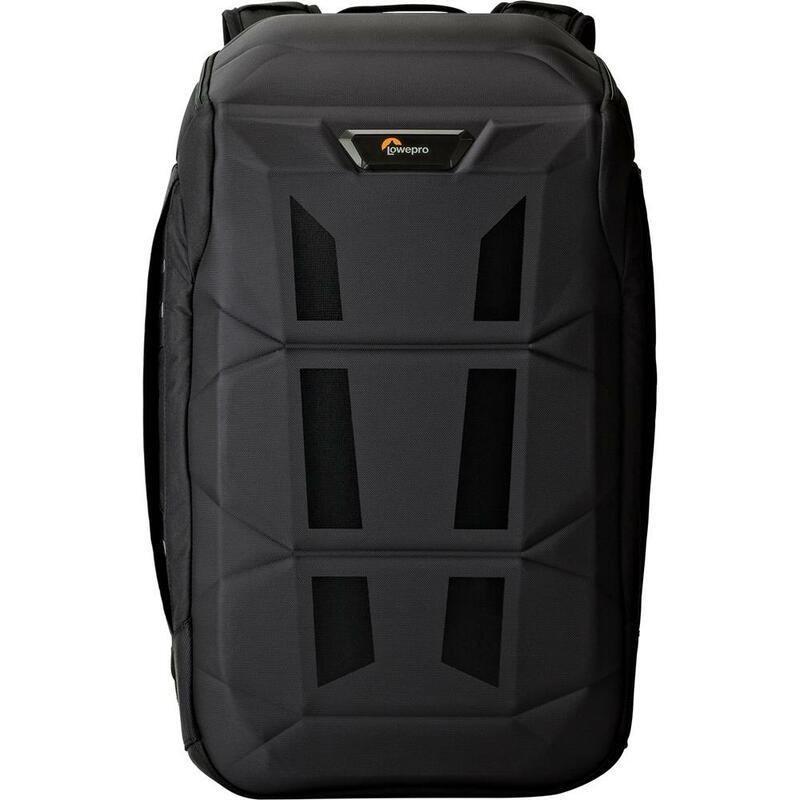 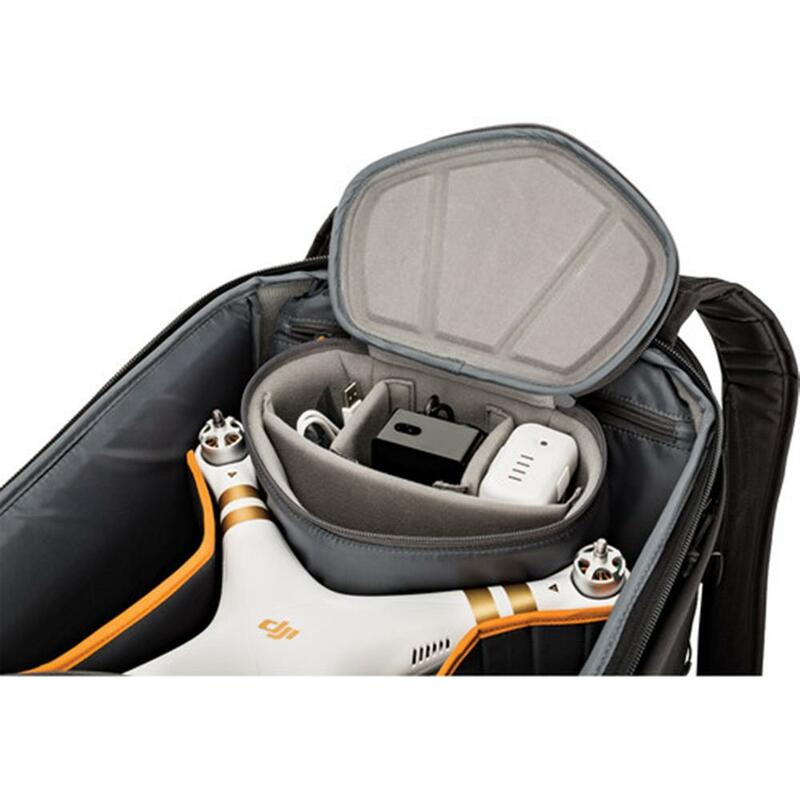 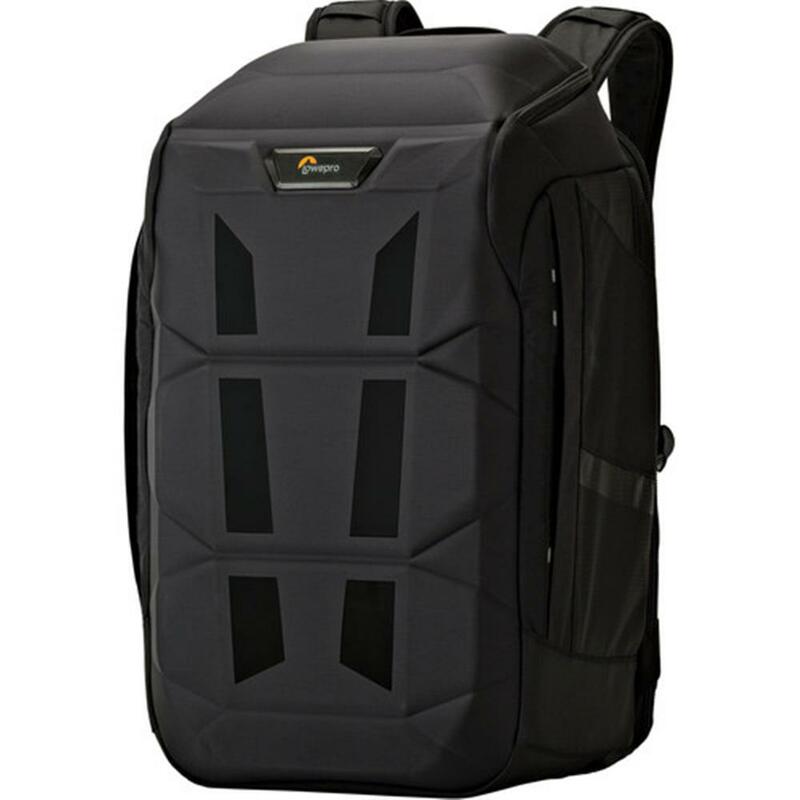 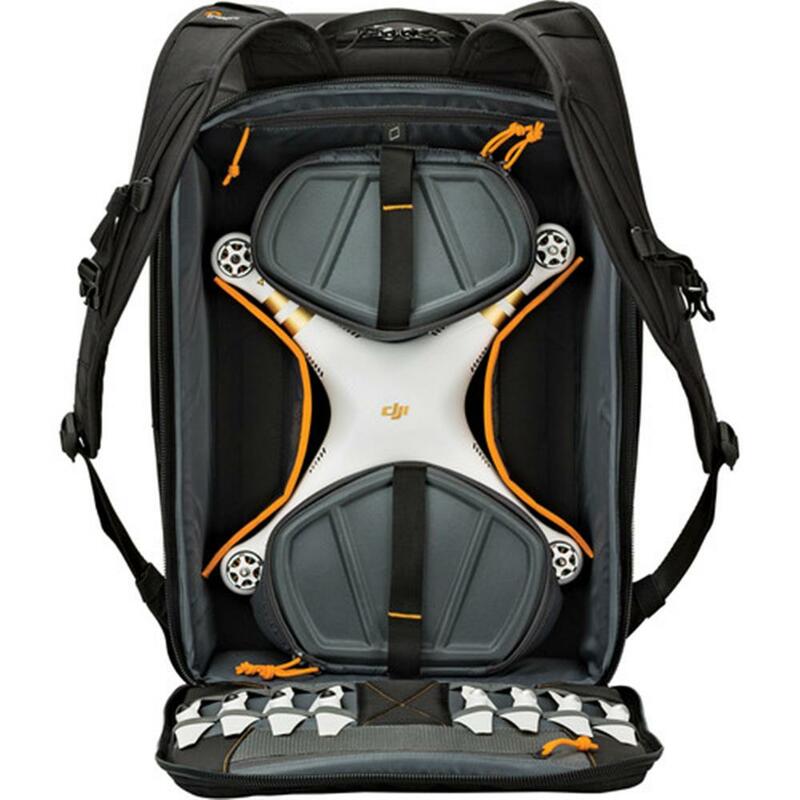 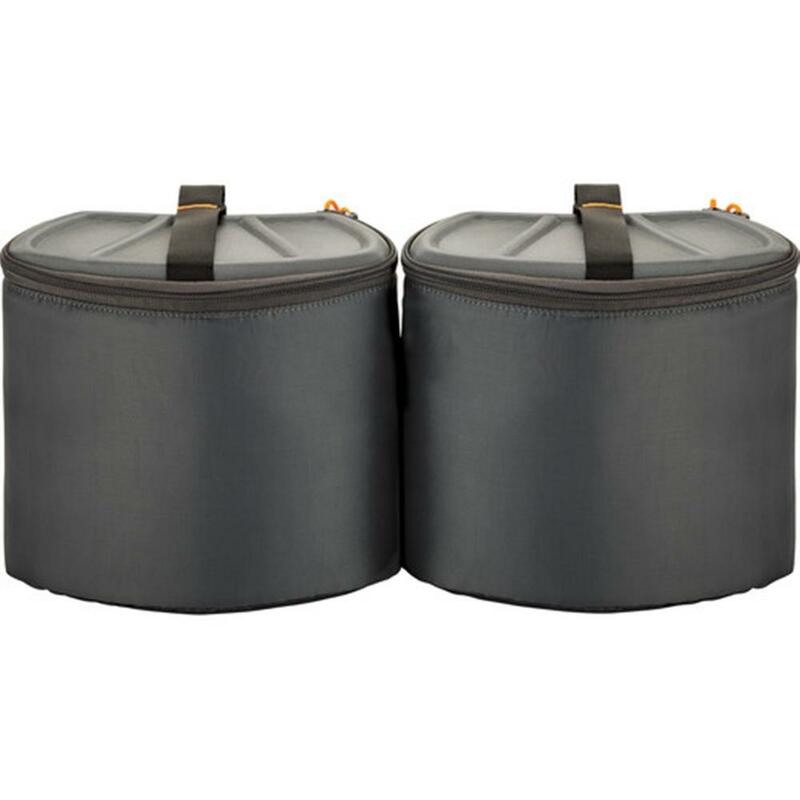 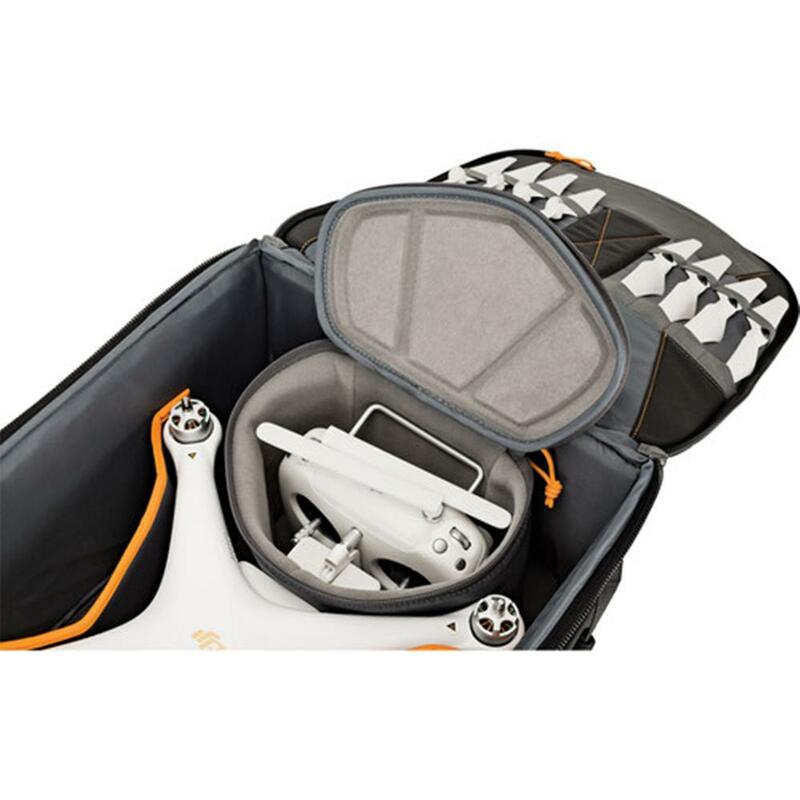 Professional-grade drone backpack for DJI Phantom quadcopters. 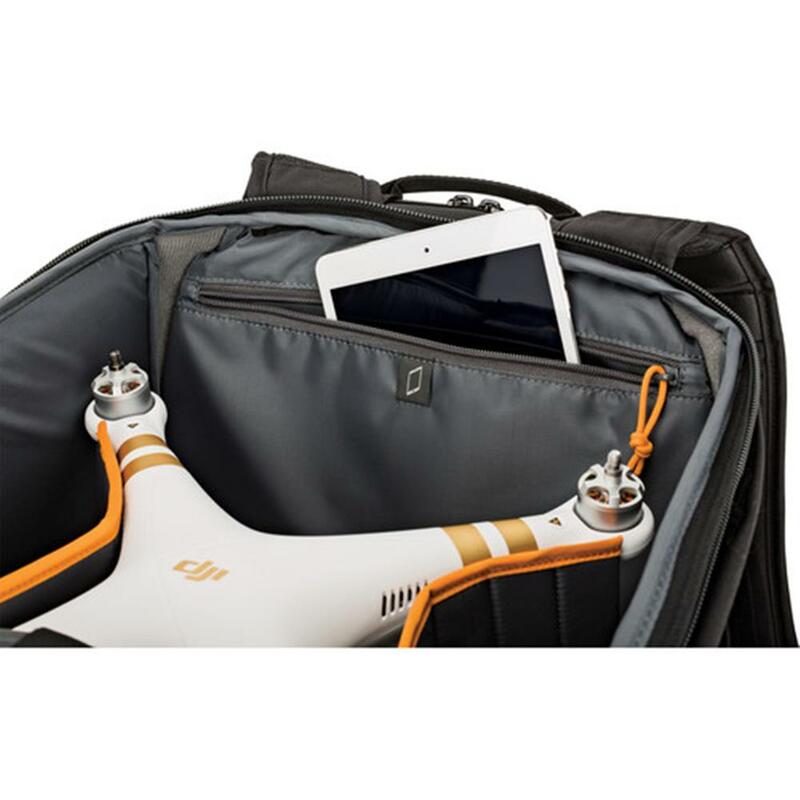 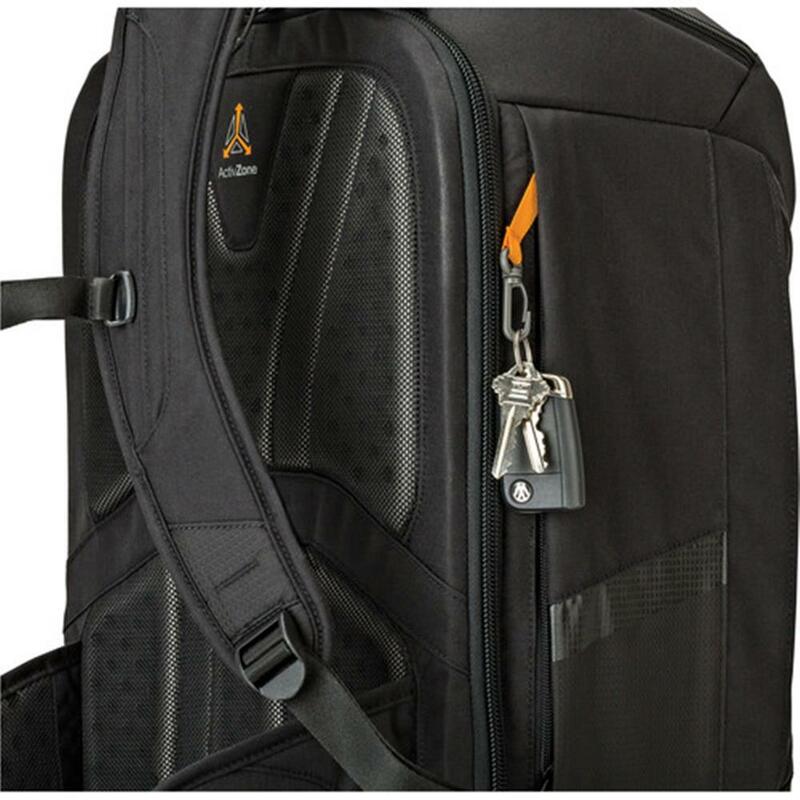 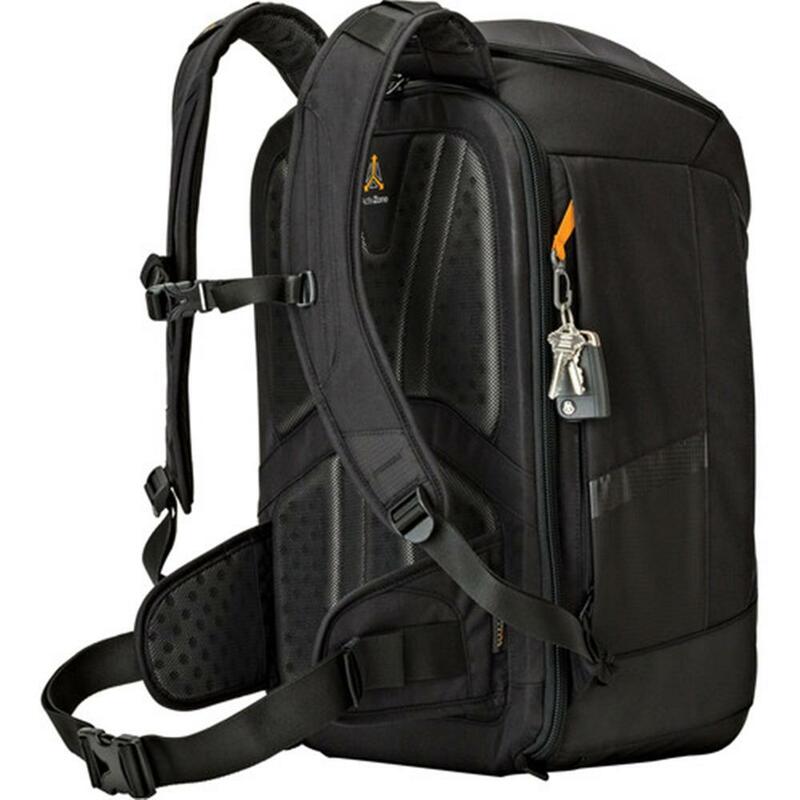 Carry and protect your drone, gimbal camera, transmitter, laptop & more. 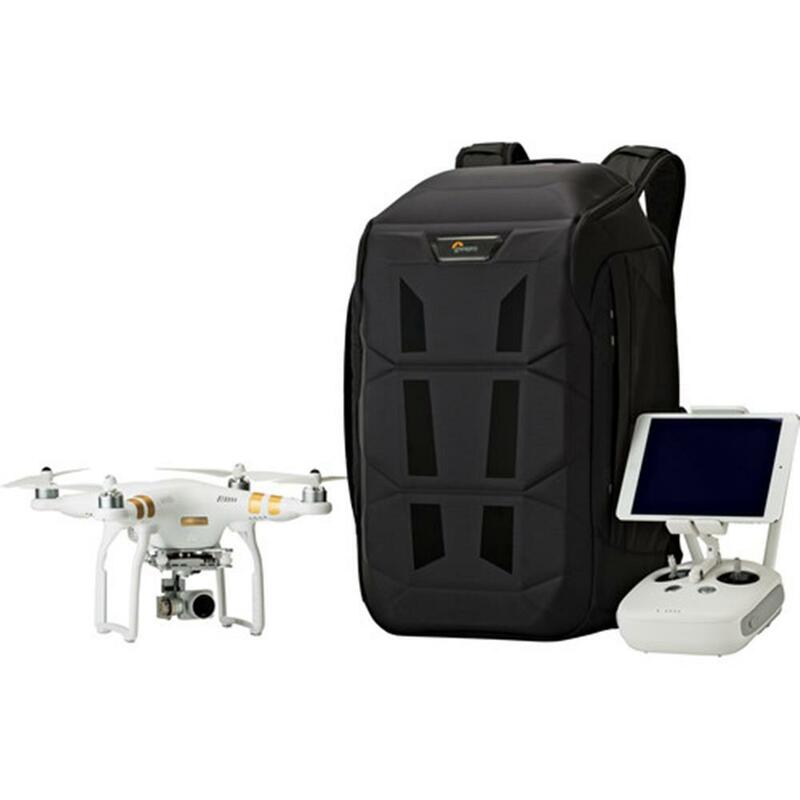 Built for the Pro Pilot, the DroneGuard Pro 450 provides streamlined security under extreme conditions. 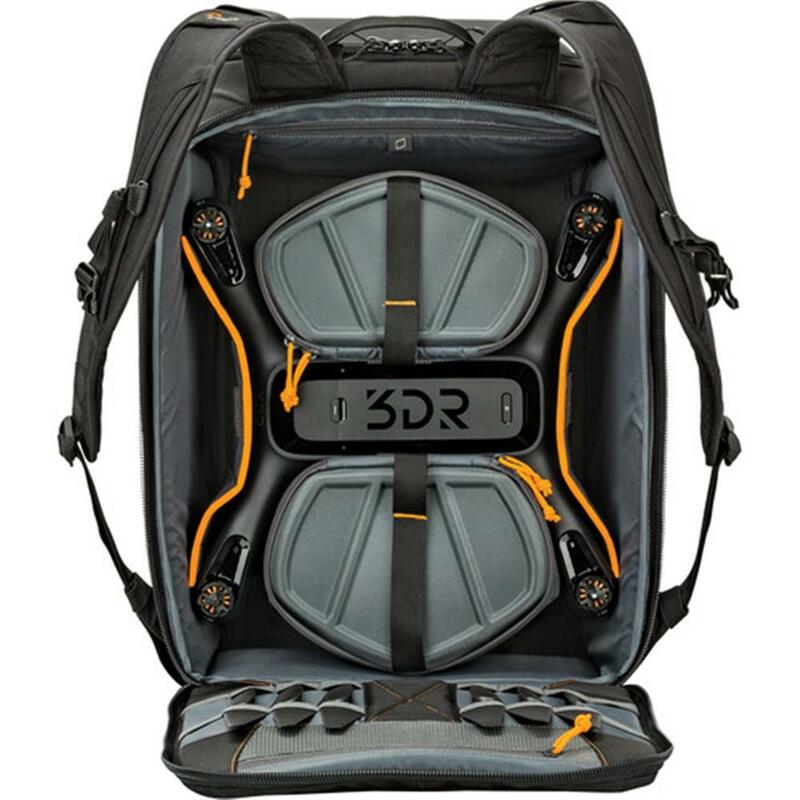 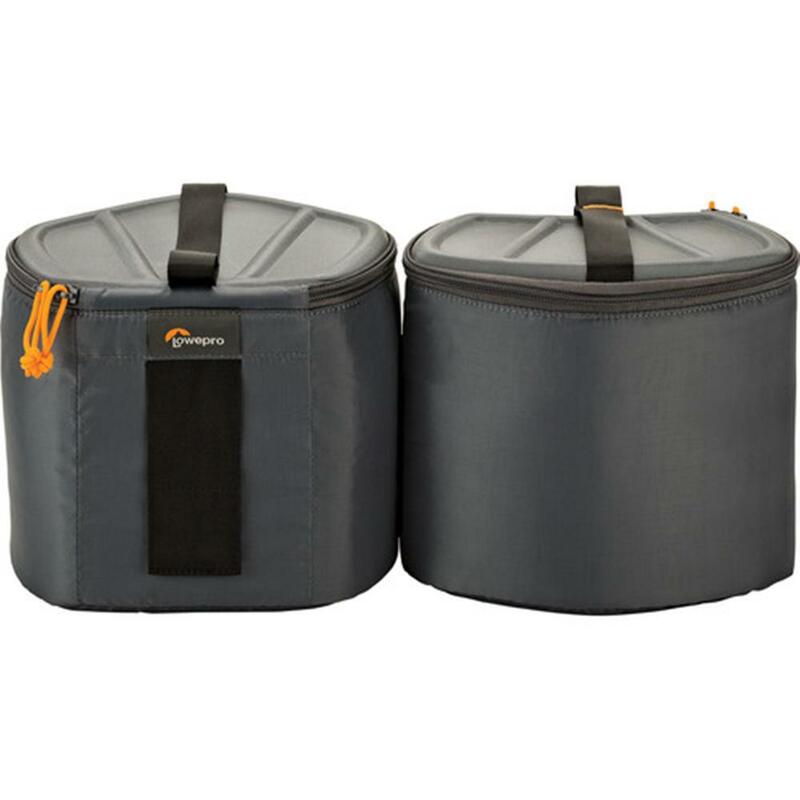 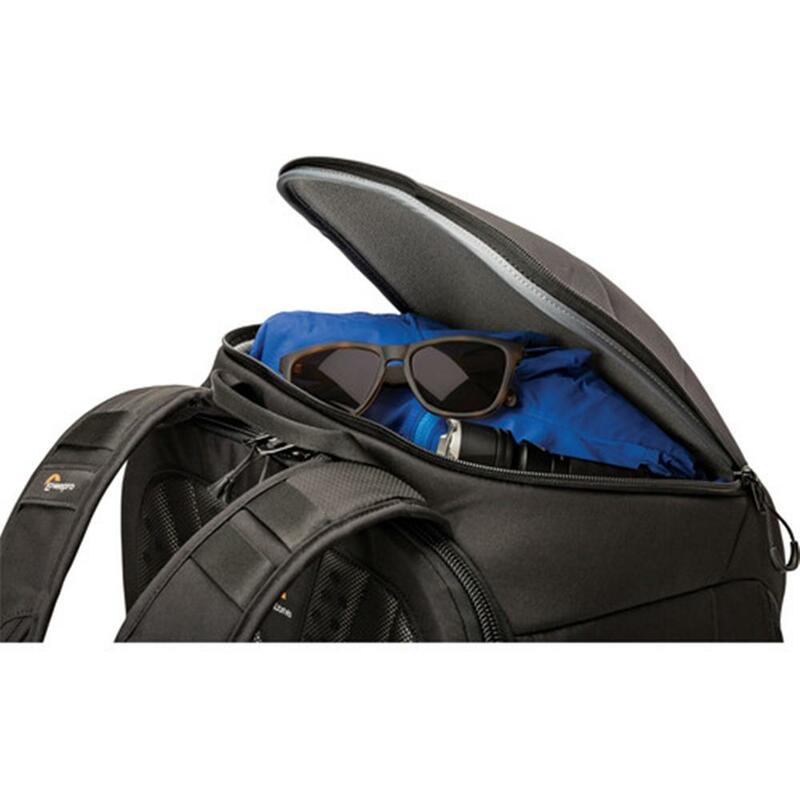 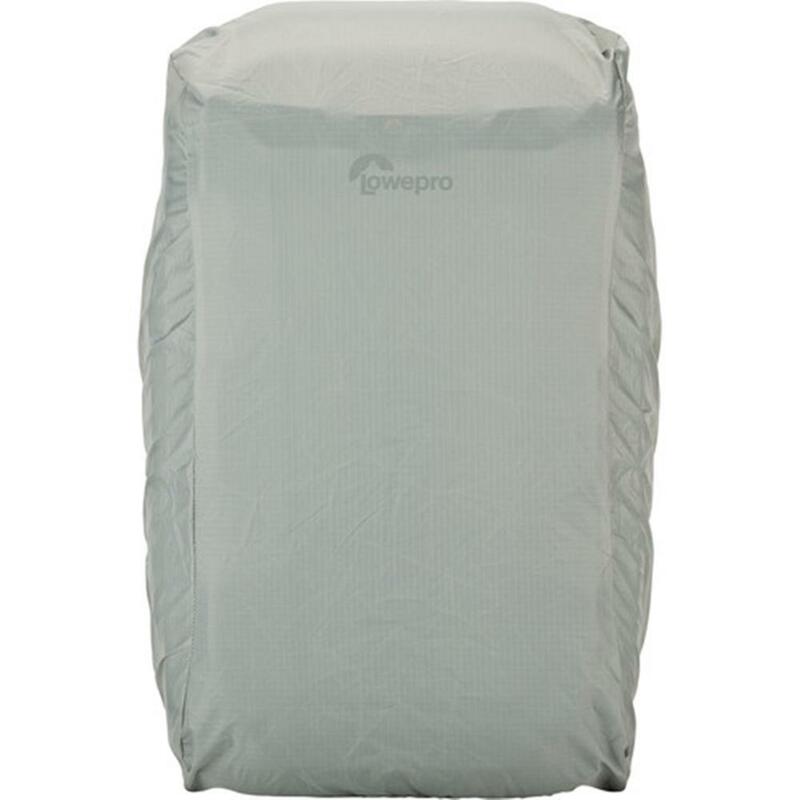 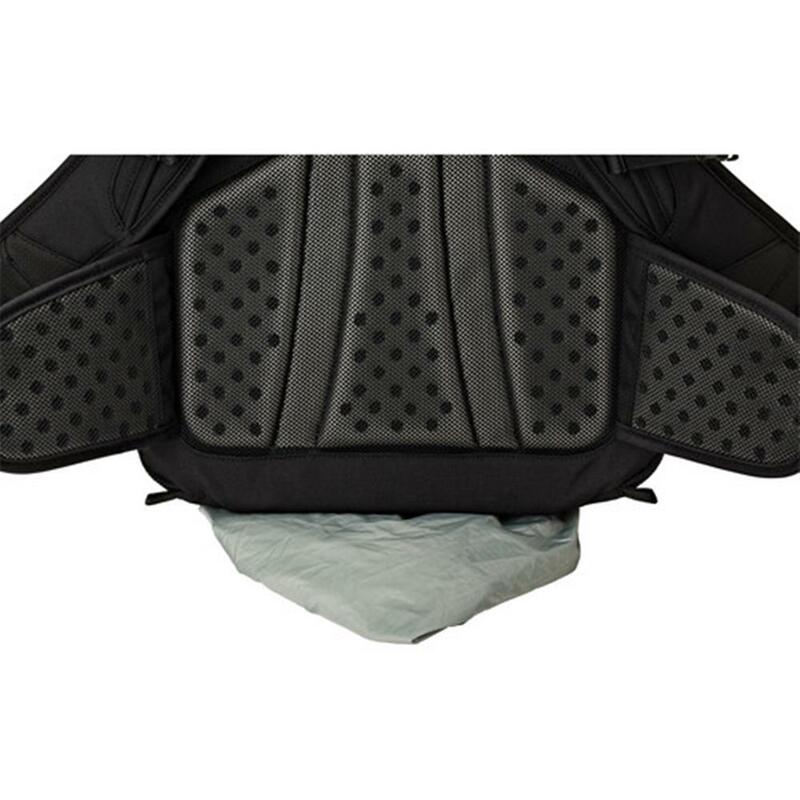 This pro level pack features extensive soft armor throughout for our highest level of protection, with plenty of zippered access for customizable compartments to organize, carry and protect your specific gear.